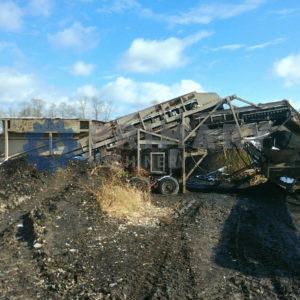 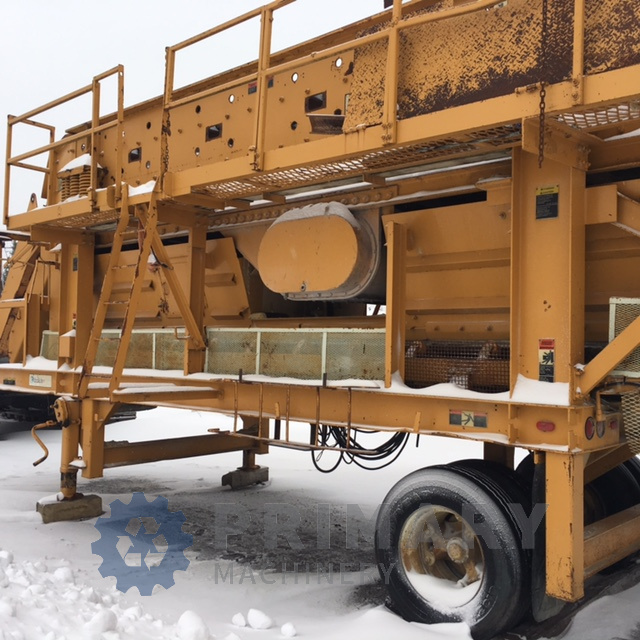 Used Portable shaker deck screen for sale. 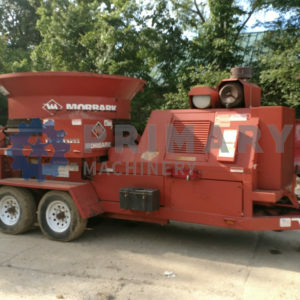 2010 Bandit Beast 1680 Horizontal Grinder Call for pricing! 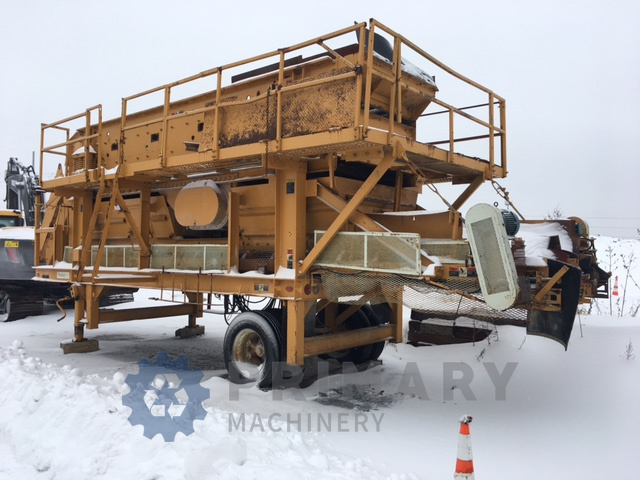 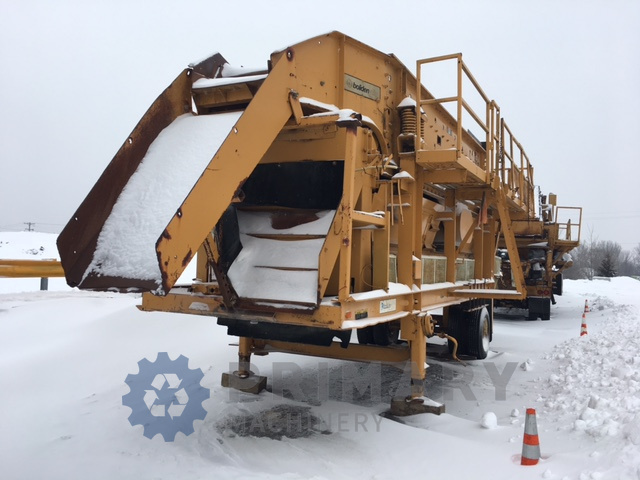 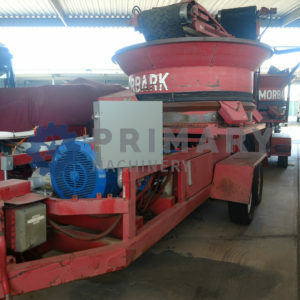 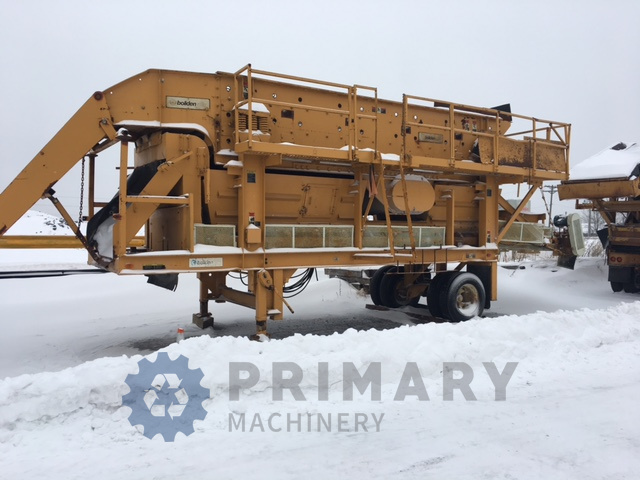 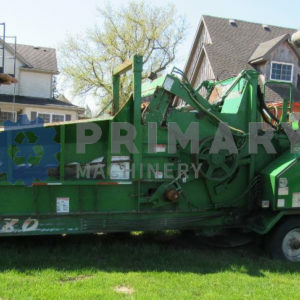 2002 Morbark 950 Tub Grinder Call for pricing!